You are here: Home / editors-pics / How did @ubereats know? How did @ubereats know that THIS is a gift that will last forever? As a non drinker it will go into my wine rack and make me think of Uber Eats for a long time. 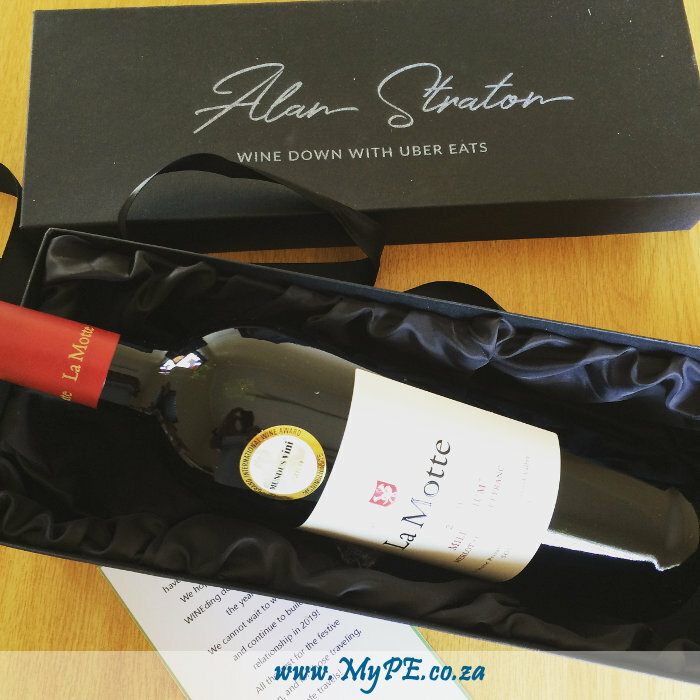 #gift #ubereatspromocode #mype #alanstraton #lamotte #wine – Taken by the Editor whilst wandering aimlessly about pretending to be in the know.